It is not a fantasy. It is real. 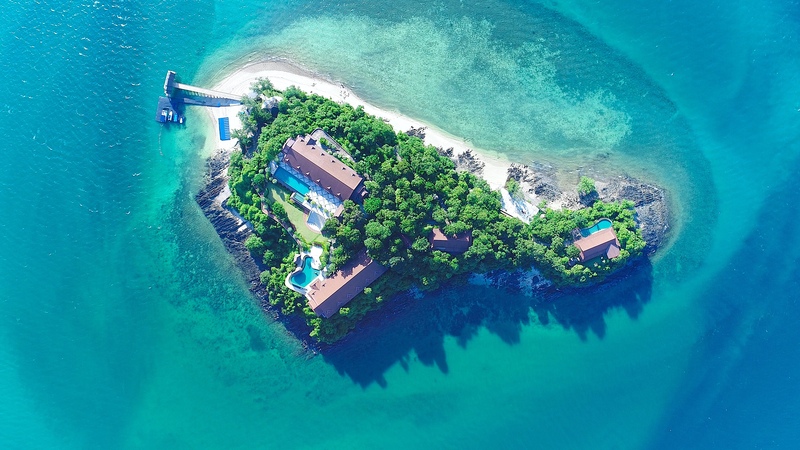 A private island in the midst of paradisiac waters. Three marvelous houses hidden in the middle of luscious and perfectly maintained vegetation. The discreet presence of a staff that takes care of everything. It exists. And not only in your wildest dreams. Koh Rang Noi is an oasis of luxury and pleasure. Be ready, the boat departs from Phuket. Located in the warm turquoise waters of the Andaman Sea, the stunning Koh Rang Noi belongs to a private individual who has created a perfect paradise. Only three villas are built on the island, they offer 19 rooms total, and can host 38 guests. There is a staff to cater to all, superb swimming pools and magical beaches. You can reserve the entire island, or one of the wonderful villas. 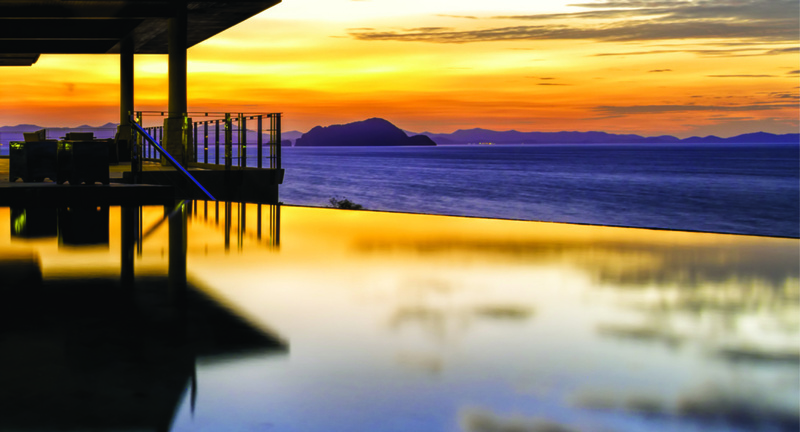 Koh Rang Noi redefines the concept of exclusivity. One would think that a paradisiac island such as Koh Rang Noi would be impossible to access. 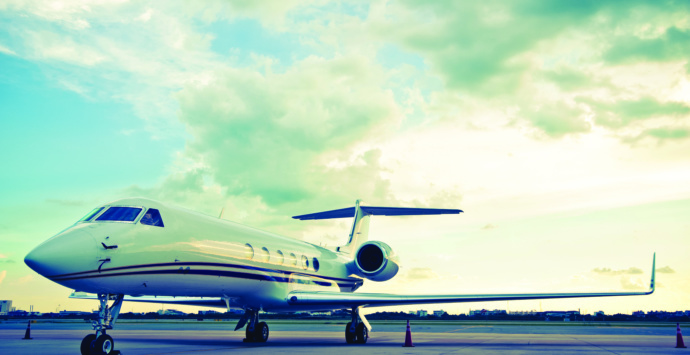 That privacy would come at the price of traveling endlessly. But the high security island is located in Thailand’s Phang Nga Bay. The outline of its shores is visible from the Phuket Royal Marina, as it is a mere 10 minutes’ boat ride away. The magical island appears in all of its majestic beauty at best from the waters. Koh Rang Noi seems like a dream. What is expected will be… and much much more. Paradise is often only an image, one we all could recite: pure fine sand beach, boats and water toys, transparent clear water, gorgeous architecture, delicious fruits and meals. But paradise is more than a collective fantasy. It is also a very personal idea, a private experience of bliss. Something that corresponds to your very own desires and surpasses all your expectations. Koh Rang Noi has everything to offer: collective delights and personal satisfaction. Three private, high security villas are available on the island. Their design and conception are a testimony of the architects’ taste for Thai esthetics and contemporary luxury. Surrounded by heavenly waters and vegetation, the villas benefit from panoramic views with their floor to ceiling windows. Veranda terraces wrap around the exterior walls and offer the shade of their peaked overhanging roofs. Indoors, the air conditioning and the cool marble floorings provide to each of your steps a wonderfully refreshing feeling. 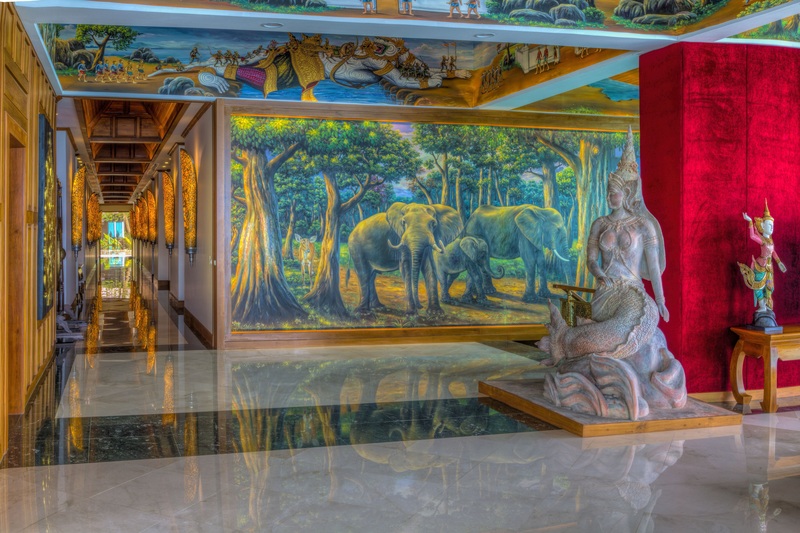 Lights and art reflect on the highly polished floors, mirroring the lovely figures of the wood panels and paintings. Some of the silhouetted light fixtures on Koh Rang Noi were made from original Thai shadow puppets. 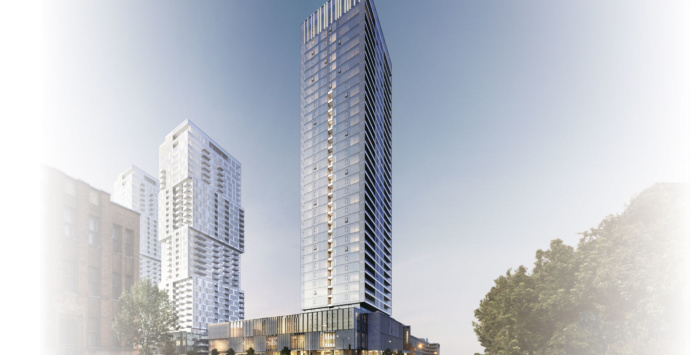 They project their uniquely fashioned elegance on the architectural environment. Thai craftsmanship define the artistry of each object in the villas. Thai people master extraordinary wood crafting techniques. Traditional methods were used to create the roof, doors, cabinets, headboards and furniture. Many wonderful pieces were custom made for the island by the artisans of a same village. Murals and sandstone carvings can be found in and around each of the lodgings. Their magnificent stature is imposing. Each of the villas is superbly and uniquely decorated. 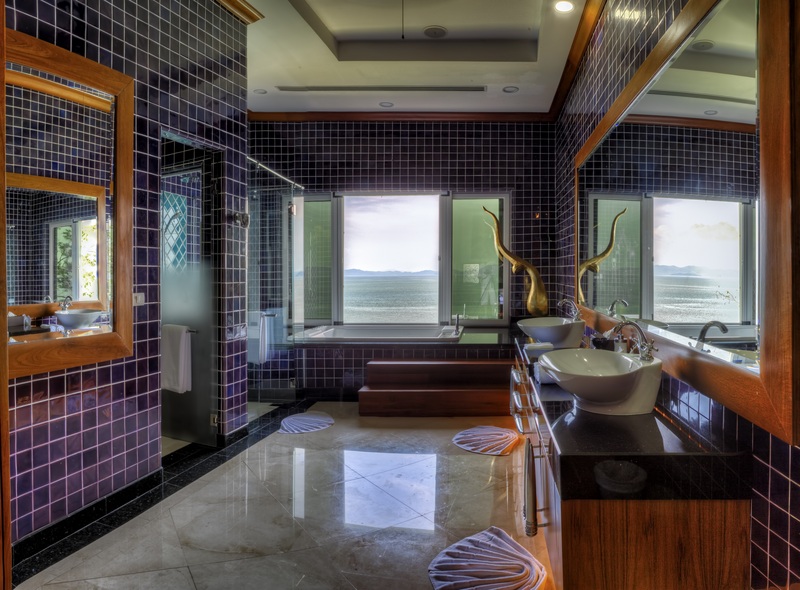 Koh Rang Noi hosts the Upper Villa, the Lower Villa and Guest Villa, all three of unsurpassed elegance and luxury. They provide vast open spaces, suites of luxurious bedrooms, intimate lounges and grand dining areas. Multiple terraces, infinity pools, hot tubs and beautiful gardens complete this idyllic picture. Each of the three villas is a work of art in its own right. Most intimate, the Guest Villa hosts a suite of four bedrooms. It is renowned for its breathtaking views of the legendary Monument Islands. The Lower Villa gives the impression of floating above the waters. Its design incarnates contemporary luxury with elegance and sensuality. The Upper Villa was conceived for exceptional social events in and out of doors. 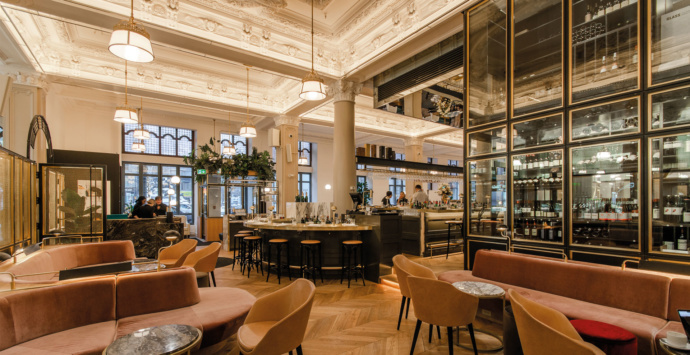 Its flamboyant Thai great dining room offers spectacular seating under the high vaulted teakwood ceiling, with hand-painted murals on the crossbeams. Meant to host up to 300 people coming for the evening, an amphitheater completes its architectural ensemble. Entertainment options are endless on the island. The perfectly maintained island paths lead to three private beaches. They can be walked or traveled by golf carts. A beach sala houses 15 jets skis, paddleboards, kayaks, and windsurfers. A fleet of boats is also on standby for the enjoyment of all. Tubing, water skiing and wake boarding is made easy with the three smaller sport boats. Two lovely Hobie Cat offer an option for sailing. And two large yachts are perfect match for a day at sea exploring the neighboring islands. A 24-hour staff (and a gourmet chef) takes care of everything on Koh Rang Noi. The villas are accompanied by a spacious fitness center and comprehensive wellness facility. No vacation would be perfect without the pleasure of a range of body treatments, Thai massages and beauty services. And of course, there is a movie theater for private screenings. 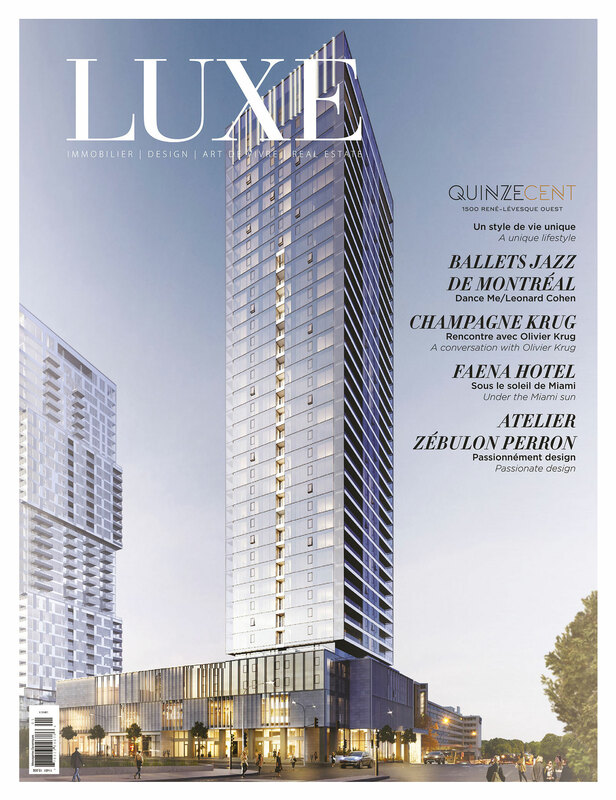 Book directly through LUXE magazine. 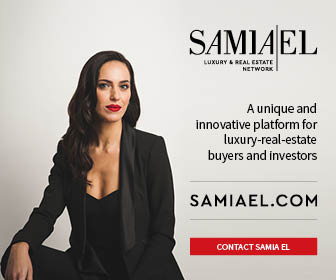 Contact Samia El at samiael@magazineluxe.com.